It’s MOVEMBER – grow, baby, grow! 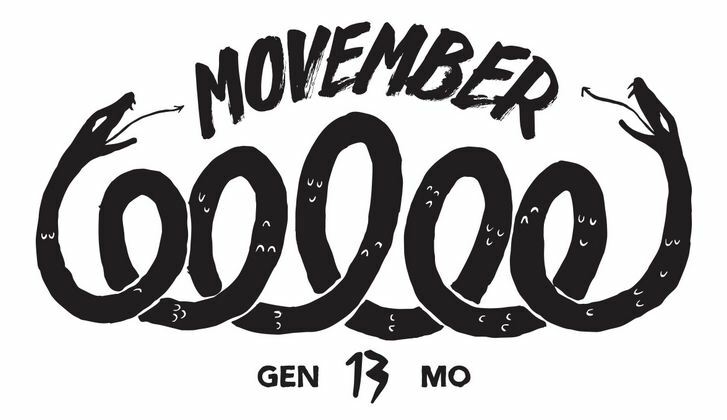 As much as I hate moustaches and beards and any combination thereof – I’m a dedicated Mo Sista, and I hope many of you will become my Mo Bros this Movembe3r! 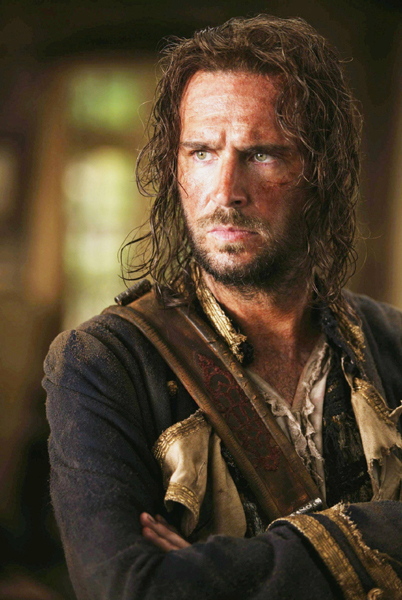 In case you need some inspiration: Norrington managed to rock the Scruffington-look, so can you! I’m supporting Movember for my dad who beat cancer, and for H.R., who’s in the middle of his fight. Website Updated! Happy Birthday to us! New Charity! 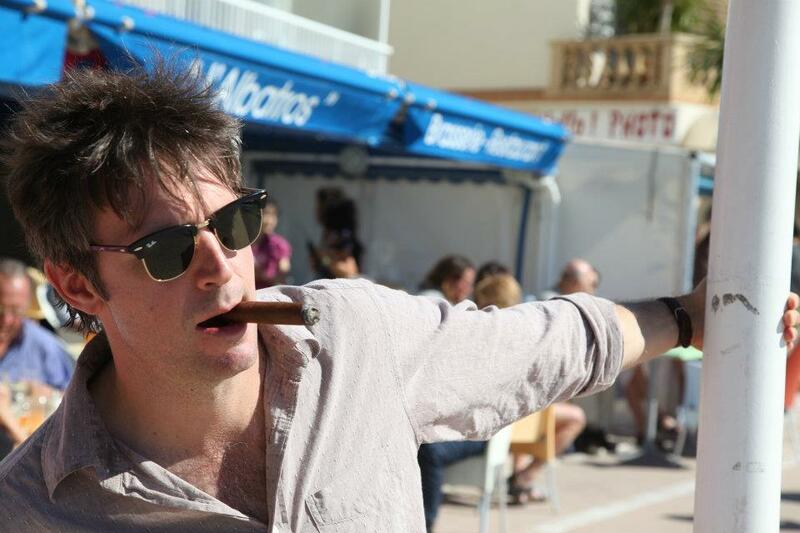 Jack Davenport’s Smoking! Did you know that Good Boy, Sparky consists of 101 individual pages? It’s no surprise my paws are smoking. Up to 700,000 children arrive at school too hungry to learn every day. Magic Breakfast works with primary schools across the UK with the aim to make sure every child has access to the right fuel for learning to reach their full potential. Go to www.magicbreakfast.com for more details. The link goes to our shared Just Giving page. If you have a spare quid or two, please consider donating (they also accept other currencies!) – thanks so much in advance for your support of this important cause. Here’s to the next five years! (We continue to support charity Hero Rat privately, by the way, so no worries, they won’t lose out on anything). There’s a time for words, and there’s a time for action. Looking at the devastation caused by the earthquake and tsunami in Japan, now’s the time for the latter. Fans have proved to be very generous people in the past; the help_haiti auction alone raised close to 115’000 dollars. help_japan has just started, and already there are hundreds, if not thousands of auctions you can bid on. “Payment” if you win an auction will be made in form of a direct donation to a charity (Red Cross, Doctors without Borders, ShelterBox etc. ), so whatever you donate, it will go directly to the charity in question. 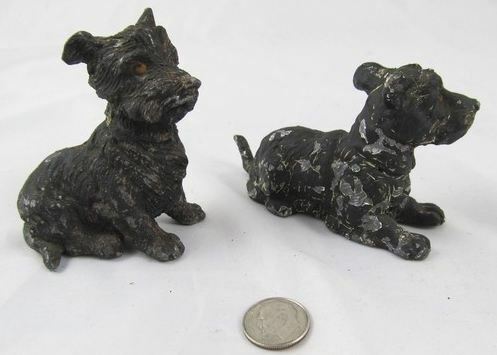 We’re only dogs, but we’d like to contribute our share as well, and so we’re put something up for you to bid on as well. Chocolate, cookies, cards, pictures, souvenirs, fun stuff and just anything you could be interested in. If you have questions, please have a look at help_japan’s FAQ. Please spread the word, and thank you in advance for your support. We don’t have the slightest doubt that the people of Japan will rebuild their country in time, but right now, they can do with a little help from their friends. What have Sparky and Jack Davenport been up to, lately? The recent lack of updates was partially due to Jack Davenport working on whatever he’s working that I don’t know of (and therefore can’t tell you anything about – does that make any sense?) and partially because I’ve been and still am a bit under the weather. Unfortunately, that won’t change any time soon, but I didn’t want to give up the website. I’m very happy that Frank offered to maintain the website for me; he’ll start updating the galleries next week. I’ll still be around though, no worries. Well, there was the becoming-a-parent-bit. Kids keep one busy. And awake. And you have no idea how much cleaning-work is involved after feeding children pea soup or puréed spinach. So it’s not unreasonable to assume he’s spent more time with the family. There is no information about the movie project in France that Jack mentioned a while ago. Internet rumours claim that he’s actually been hidden away on the set of “Pirates of the Caribbean: On Stranger Tides” instead and will have a cameo as a zombie-Norrington (Zombington?) in the movie. I won’t deny that miracles can happen – after all, Damian O’Hare as Lt. Gillette will return as well (huzzah!) – but so far, there’s not one person, picture or source out there to confirm that anything about that rumour is true. DEATH KNIGHT LOVE STORY is still in the works. According to some users of Spotify, Jack Davenport is doing a voice-over for Alfa Romeo. That’s very nice, but I’ll stick to public transport. FLASH FORWARD is now available on DVD! SWINGTOWN IS COMING TO ITV1! Starting on 7th September, 10.35pm, ITV1 will show all episodes of the series. Better late than never, eh? What else… oh, yes. Jack Davenport and Michelle Gomez were guests at the wedding of Anna Paquin (whom I like a lot) and Steven Moyer (he worked with Jack in “Ultraviolet”). As far as I know, nobody was bitten. All the best to the newlyweds! 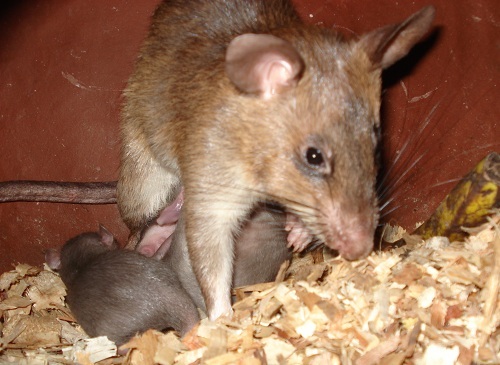 Mrs. Ziko is a very busy new mum! 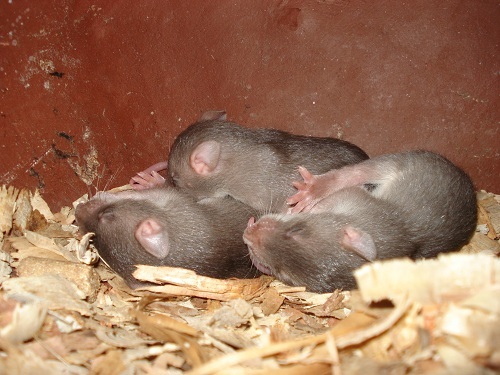 If you’d like to support the important work of HeroRats and/or learn more about the way they help clearing landmines and detecting contaminated water, please click on the “HeroRats” button in the navigation bar. Cheers! And because Christmas and Yule are actually more about giving than receiving, why not make a donation to my charity of choice these holidays? Usual disclaimer: this is the charity of choice of the webmaster. We live in a society that’s surrounding children either with paranoid overcaution or hostility born out of fear. We’re all quick to lament neglected children, but drag our feet when it comes to prevent or stop neglect and abuse. That goes for the government, but also for each of us personally. Because we are the relatives and neighbours who should notice. If parents, for whatever reasons, neglect their children, we have to take action – before the next “WHY?” headline in the tabloids. As long as we ignore the problem, neglect will happen. So please – don’t look away. Thank you. Michelle Gomez and Jack Davenport are among those people who use their popularity for more than just getting goody bags in VIP lounges. I don’t wear hats, but I take my cap off and salute them for their efforts. Along with many others, they try and raise awareness for the various types of hepatitis, one of the “forgotten” illnesses in our society. Or maybe “ignored” would be a better word. and in connection with this event, I have some links for you. Raquel Jose is hanging out with Michelle Gomez and Jack Davenport. By the way, ‘Am I number 12?’ because one in twelve people has hepatitis. Michelle Gomez, Frank the dog, Jack Davenport and Raquel Jose. Picture pilfered from the World Hepatitis Alliance.